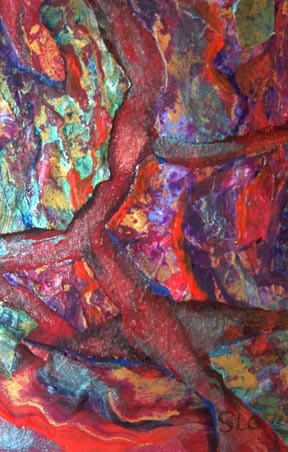 ~ by Sandra Lynn Gray on October 25, 2007.
red is my favorite color and this is just an very emotion driven painting. I love it!!! I love the deep, rich colors. You are obviously very talented!